Clinical Arrhythmology, or Cardiac Electrophysiology, is a branch of cardiology that deals with the prevention, diagnosis and treatment of heart rhythm disorders. There are many different reasons for heart rhythm disorders, showing different symptoms like palpitation (skipped beat), tachycardia (rapid heartbeat), bradycardia (slow heartbeat), dizziness or vertigo (spinning), fainting or even sudden death. The genesis of arrhythmias can be hereditary (genetic anomalies) or connected to other cardiovascular pathologies like hypertension, cardiac valves alternation, coronary heart diseases or changes in the heart muscle. Several different types of non-invasive tests can be used to determine the origin of heart rhythm disorders (electrocardiogram test, exercise tolerance test, tilt table test, etc.) as well as several invasive instruments like the electrophysiological study or implantation of monitoring invasive devices. 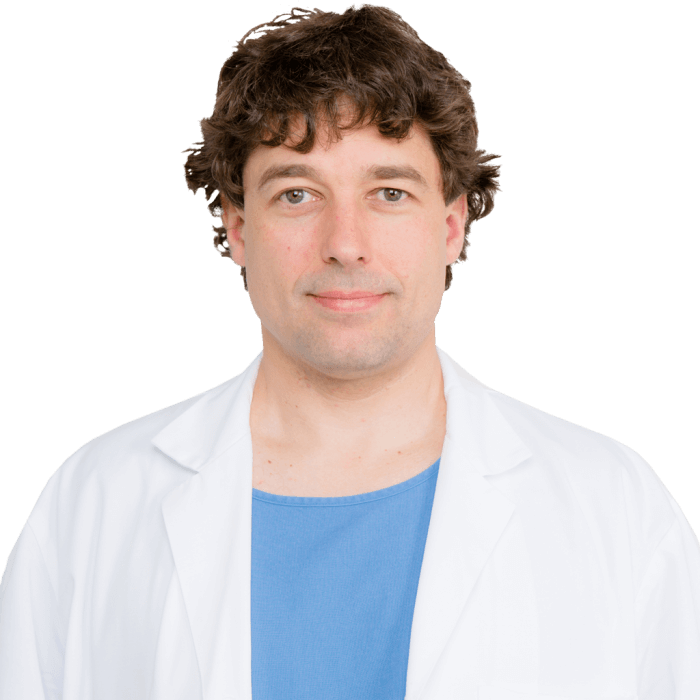 Fortunately major heart rhythm disorders can nowadays be cured definitively through implantable cardiac stimulators (pacemakers or defibrillators) or using catheter ablation techniques. The transcatheter ablation consists of an everlasting elimination of cells (burned or frozen) in the atrial or ventricular area that caused the arrhythmia. The transcatheter ablation can be practiced under local anesthesia or total anesthesia according to the type of the heart rhythm disorder. The success rate of the transcatheter ablation depends on the type of arrhythmia the patient is suffering from, which is almost 100% for atrioventricular nodal reentrant tachycardia, 60/80% for the atrial fibrillation or treating atrial or ventricular extrasystoles. In some cases one type of treatment is not sufficient, requiring a mixed or hybrid approach of transcatheter ablation techniques. Those hybrid approaches are required in patients affected by persistent ventricular tachycardia or with severe heart rhythm disorders, and if not treated in timely and appropriately, they can lead to short time death. Our team of the electrophysiology and electrical stimulation unit has a long experience in the field of cardiac electrophysiology. 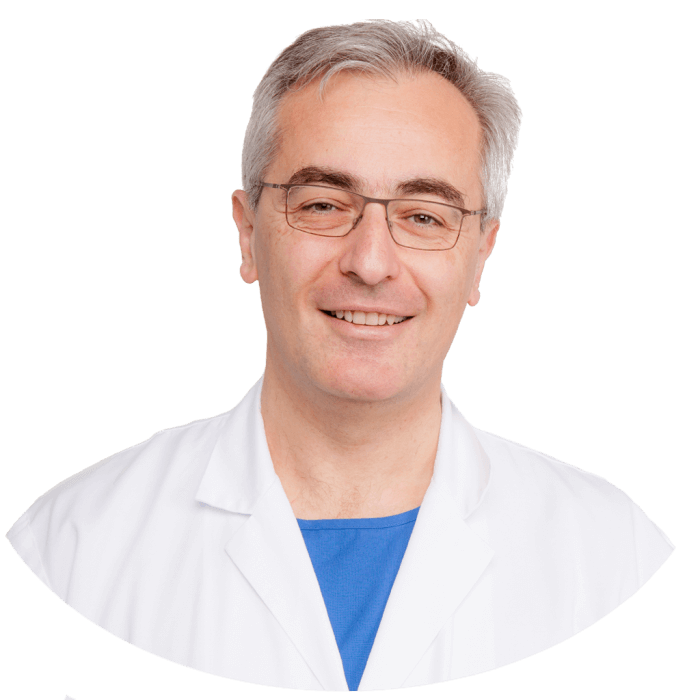 Started in the 70s at Ospedale Civico in Lugano and then, since 1999, at Cardiocentro Ticino as cardiac electrophysiology and electrical stimulation unit. The electrophysiology and electrical stimulation unit performs the most modern diagnostic and therapeutic procedures, from non-invasive diagnosis to the electrophysiology study, to the radiofrequency ablation or cryoablation of all cardiac arrhythmias (atrial fibrillation, atrial flutter, ventricular tachycardia, atria-ventricular reentrant tachycardia, etc. ), to the implantation of pace-makers (mono or bicameral), including the most modern ones (leadless pacemakers), and finally to the implantation of permanent automatic defibrillators and the cardiac resynchronization therapy (CRT), which involves the implantation of a tricameral pacemaker. 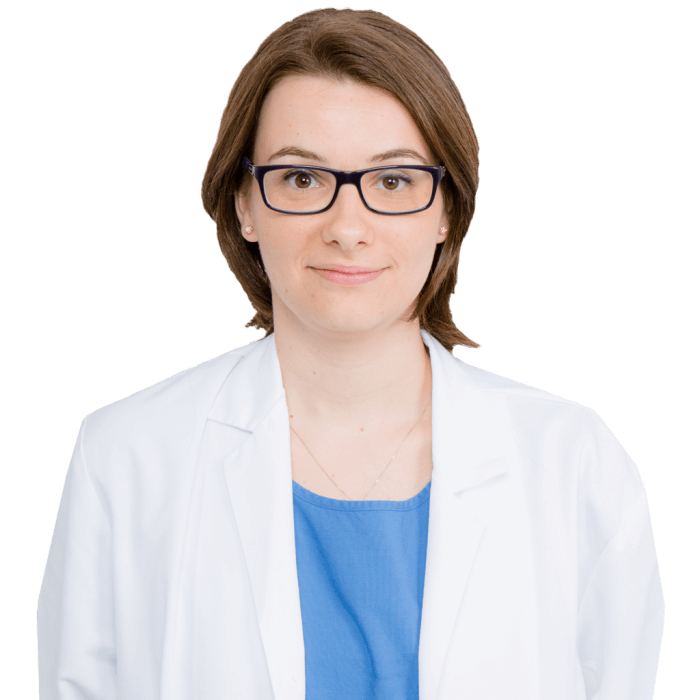 Moreover, the unit has one of the most important long term experience among the whole Switzerland in the field of percutaneous transcatheter extractor. 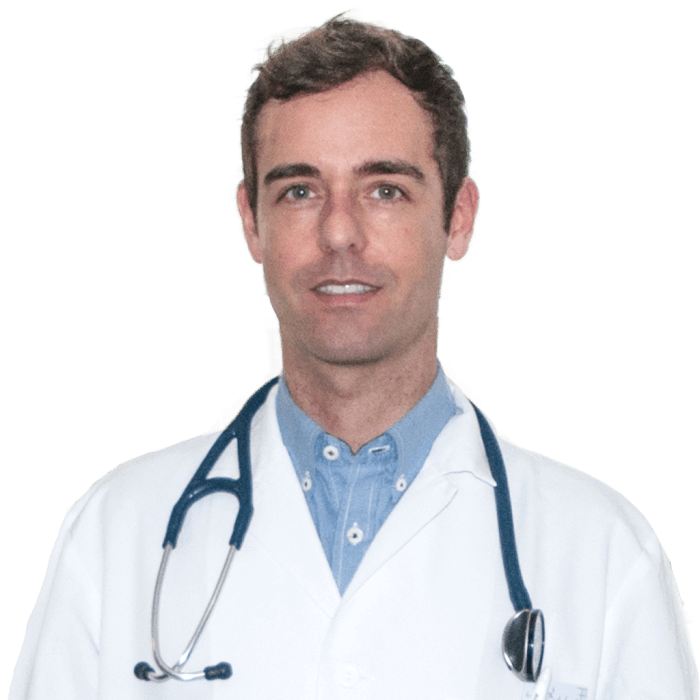 Finally, the unit offers specialized consultancy for genetically related diseases such as Brugada syndrome, the long QT, the early repolarization syndrome, etc. The electrophysiology and electrical stimulation unit inspires important clinical studies and registries on a local and international level. In addition, with the collaboration of the Centre of Computation Medicine in Cardiology, active at the Università della Svizzera Italiana, the unit develops innovative computer models for the simulation of cardiac conduction disorders and cardiac conductions with the aim to support the treatment of these patients. 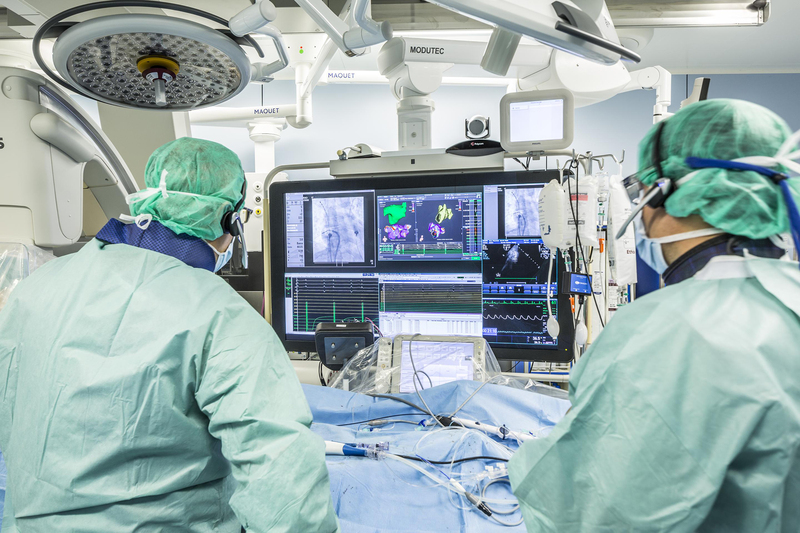 Equipped with two highly modern angiographs, polygraphs and highly efficient cardiac mapping systems, of which one in the hybrid lab, the new clinical electrophysiology labs represent one of the most advanced electrophysiology laboratories in Switzerland.